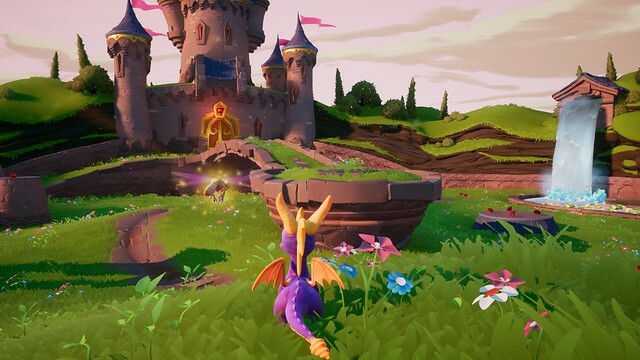 Your voice has been heard, Spyro is back with modern HD graphics. 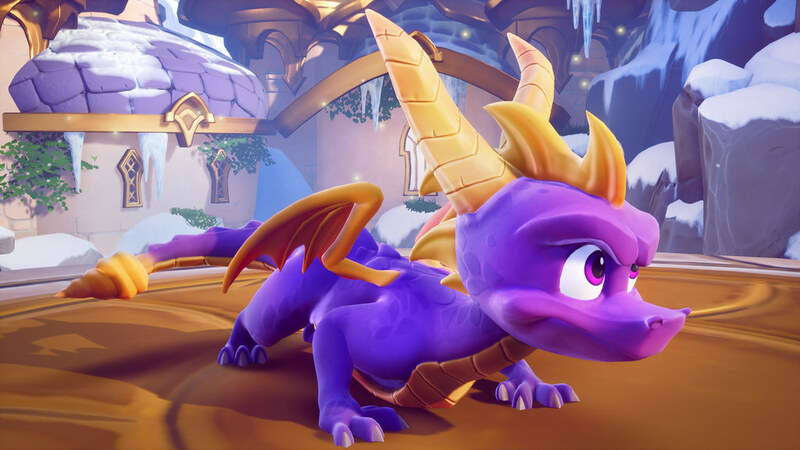 Activision is bringing the beloved purple fire-breathing dragon back with the Spyro Reignited Trilogy later this year. 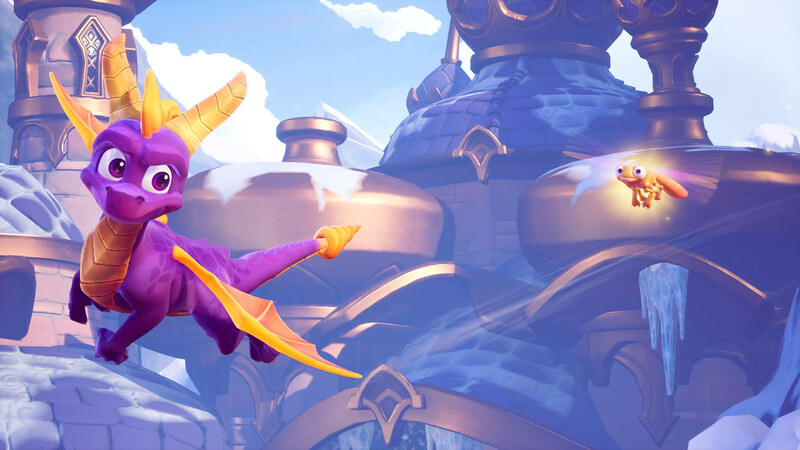 Three games in one, the title will bring updated high definition graphics along with the classic look fans from the PlayStation 1 days grew up with. 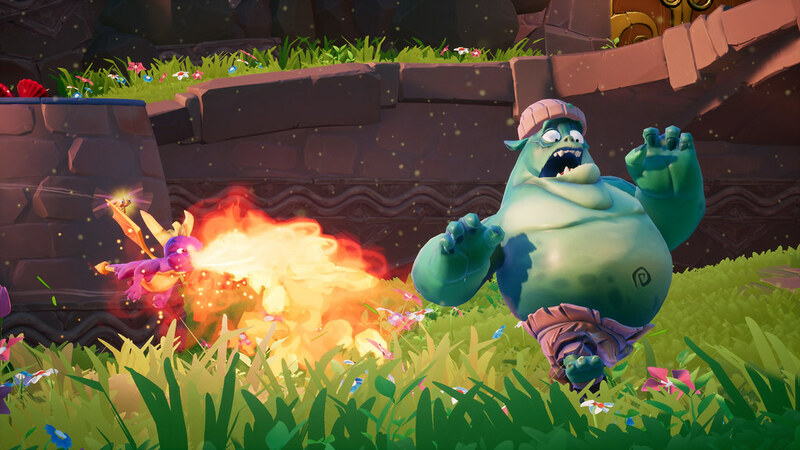 Developing this remaster will be Toys for Bob, whom have stated having the upmost respect for the modern remaster, staying true to what the originals brought to the table, from soundtrack to visuals. The game is releasing on both PlayStation 4 and Xbox One on September 21, 2018. No comment regarding a Nintendo Switch or PC version were given at the moment.